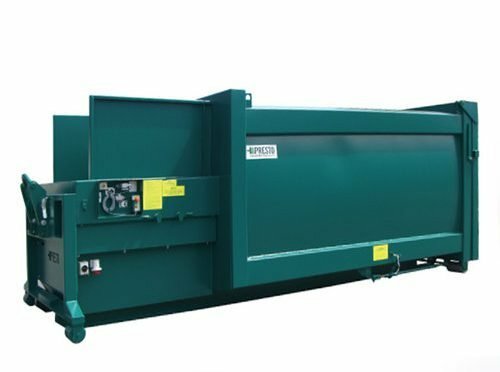 The T1000 Transportable Compactor is specifically designed for heavy and rapid loading of wet and food type wastes. 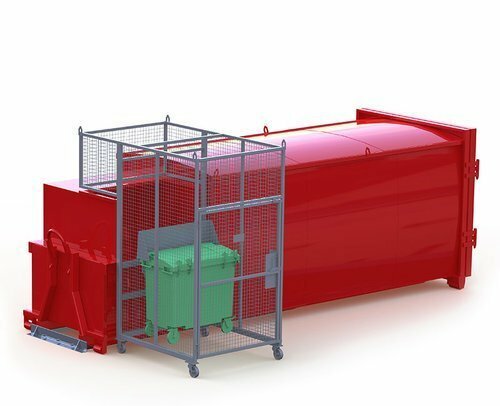 The compaction head of the T1000 is joined directly to the container to ensure wet waste is completely contained. 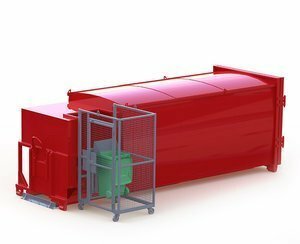 The T1000 can be designed for hand, bin lifter, tippler bin and chute loading. When full, the entire unit is removed from site for emptying. 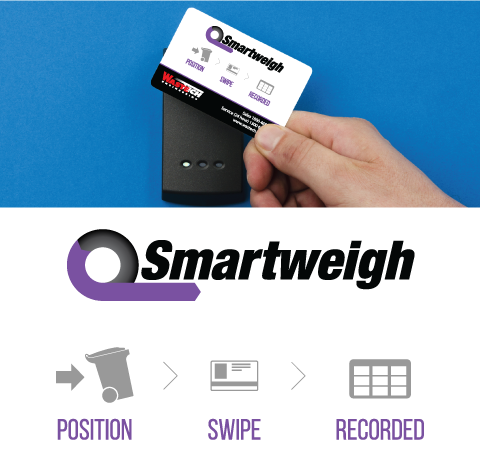 Robust Construction ensures an extended equipment lifespan reducing the need for unforeseen upgrades.